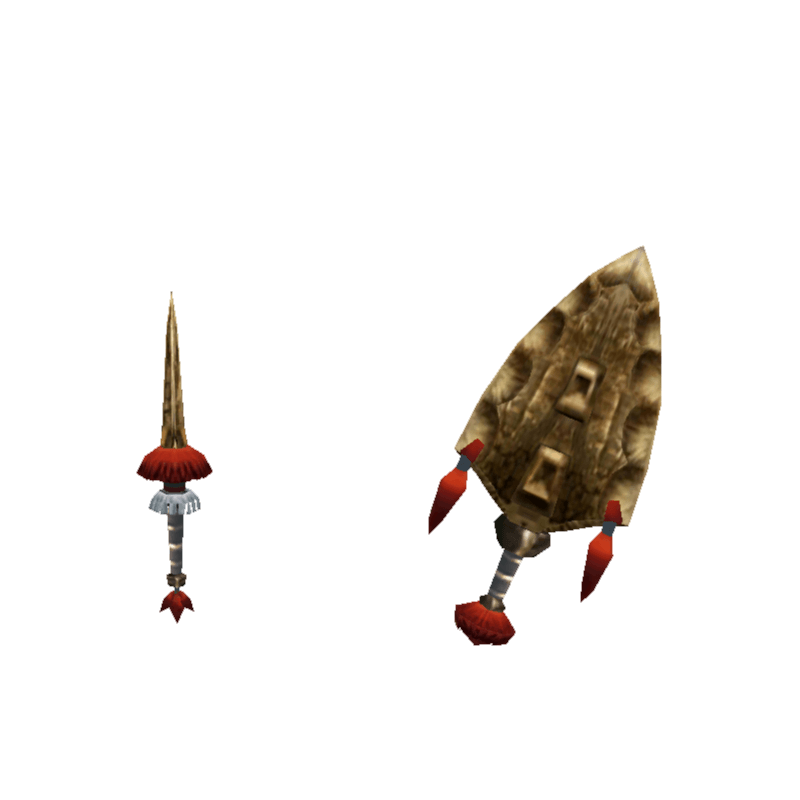 The claws on this ancient weapon can slice the peak right off of a mountain. / The Giant's Daggers's final form. Once a part of an elaborate ritual to appease the gods.